Saskatoon’s Legendary Rhythm & Blues Revue brings a snapshot of their high energy show to close out our day at the 13th Annual Art in the Park. This 8 piece band recently opened for Canada’s “Lighthouse” and continues to get the folks up dancing every time they play. 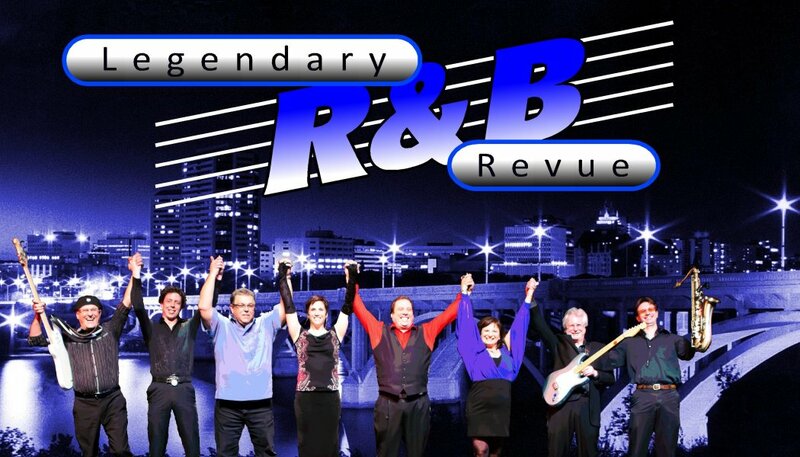 Don’t miss the hits from Chicago, Memphis and Motown!